Turner has appointed Riccardo Donato as vice-president of commercial development for the UK and Nordic markets. In his new role, Donato will be responsible for maximising revenue as well as identifying and delivering commercial opportunities for all of Turner’s UK and Nordic channels and services. This will include working across Cartoon Network, Boomerang, Cartoonito, Toonix, TNT, CNNI and TCM as well launching or developing SVOD, OTT, D2C and other new digital initiatives. He will report to senior vice-preisent and general manager norther Europe Pierre Branco. 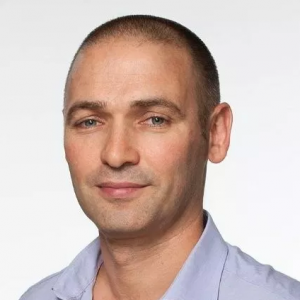 Donato joins Turner from A+E Networks UK where he was the director of distribution and digital partnerships, where he was responsible for all aspects of affiliate relationships across the UK, Western and Eastern Europe, MENA and Africa.